Are you ready to elevate your sneaker game on and off the court? 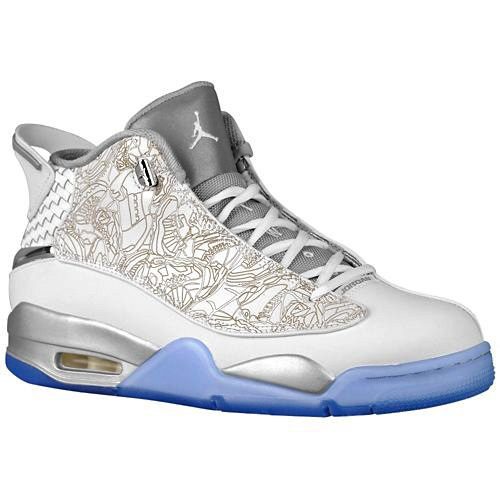 Footlocker ushers in the latest Jordan Retro style in the form of the Jordan Dub Zero. Celebrating the 30th year anniversary of Jordan Brand, this laser-etched Jordan Fusion makes a triumphant return to the Jordan Brand lineup. 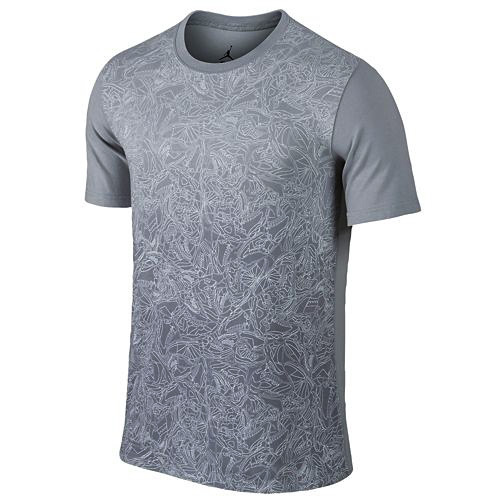 Paired with the kicks is a matching laser printed top, offered in both Wolf Grey and University Blue. Alongside the Dub Zero is the Jordan Hydro slide, styled after the recently released French Blue Jordan 7. The TPR massage footbed allows for extra comfort, while the full grain leather upper provides a fit that is both comfortable and durable. Paired with or without socks, we recommend the Jordan Dri-Fit crew socks in Wolf Grey and University Blue to complete the look.